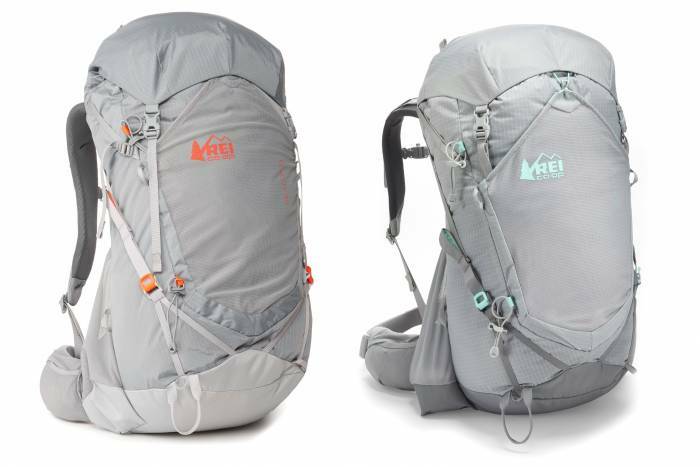 With a capacity of 45 liters and plenty of technology to make the haul more comfortable, the REI Flash 45 is a great pick for backpacking. To reduce fatigue, the Flash has load-stabilizing tech, a contoured hip belt to take the weight off your shoulders, and a breathable back panel to minimize sweat. 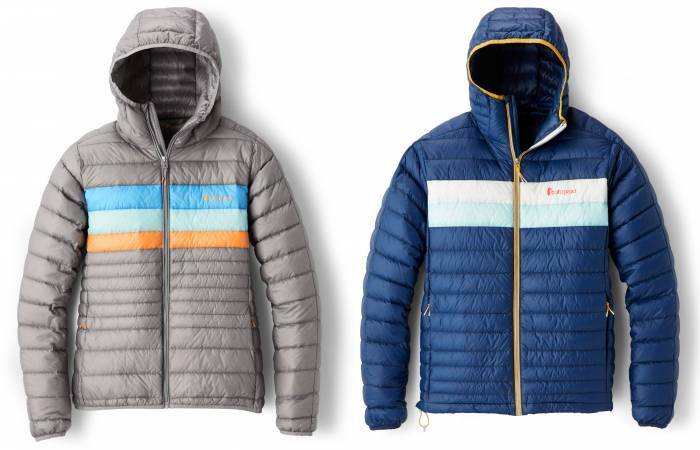 Add some flair to your puff with the Cotopaxi Fuego Down jacket. This high-loft, 800-fill down jacket is warm and lightweight with breathable panels under arms to help vent heat if you’re moving. And who doesn’t like those stripes? 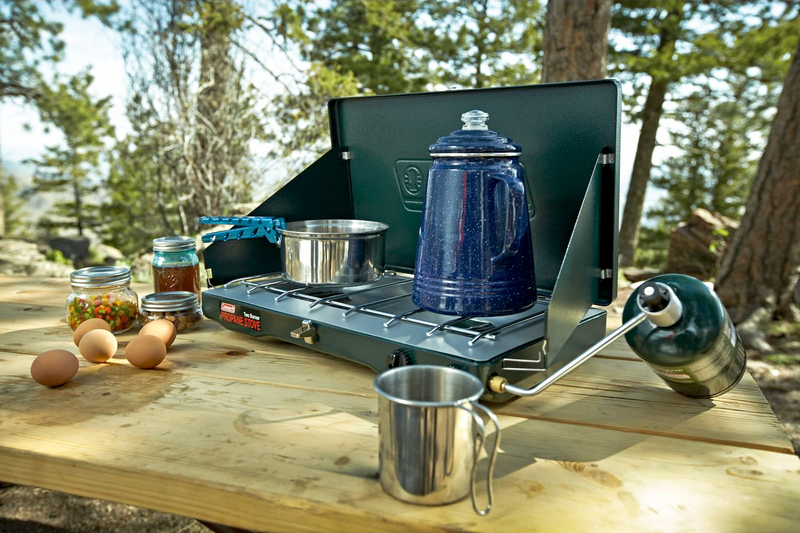 Connect a gas canister and cook up camping dinners while blocking the wind with the Coleman Classic Propane Stove. 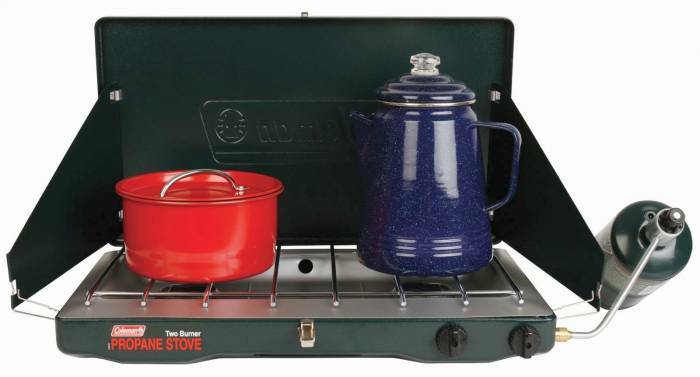 This durable and simple piece of gear is a classic for a reason: It’ll work for decades to come.